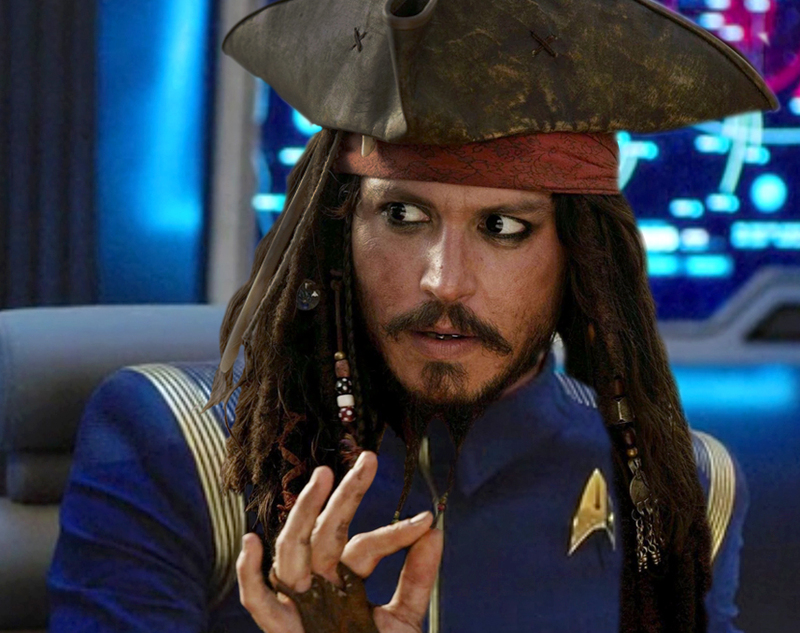 Are video pirates LOSING INTEREST in CBS’s new SHORT TREKS? Have video pirates lost their enthusiasm for the new SHORT TREKS mini-episodes being released by CBS…and possibly for new Star Trek in general? If so, then it’s a sorta good news/bad news situation for CBS. 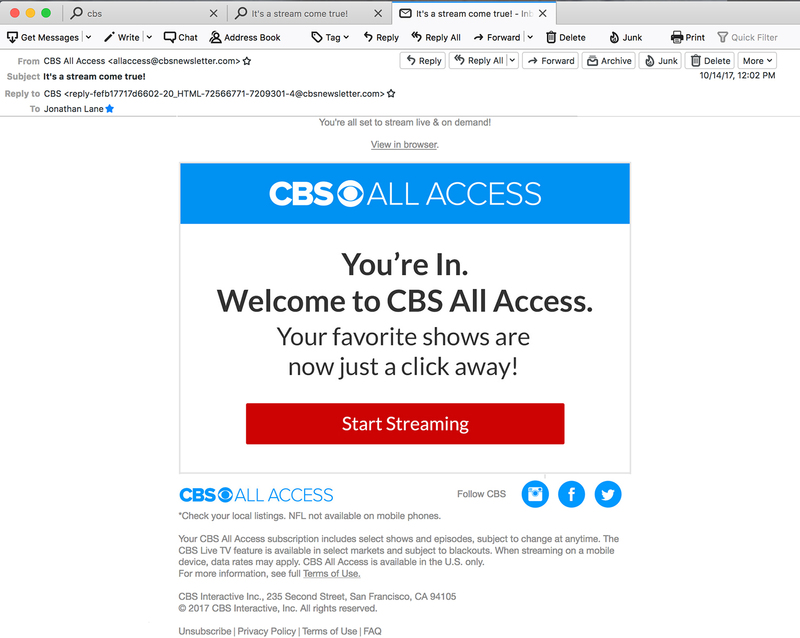 The good news is that video piracy hurts the bottom line for CBS. 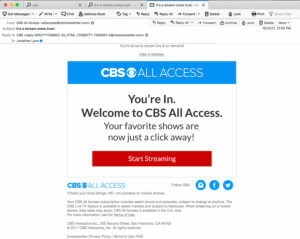 So if folks are downloading Discovery and Short Treks without paying a subscription fee (to either All Access or Netflix), that’s potentially money out of CBS’ pocket. So less piracy is a GOOD thing, right? Well, here’s the bad news. Video piracy is also a barometer, of sorts. Does decreased interest in Short Treks by pirates imply that the general public is also not interested? 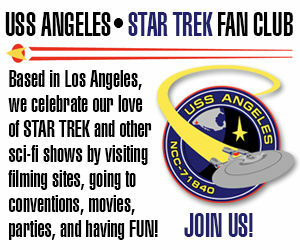 And what makes me say that video pirates are losing interest in Short Treks in the first place? So just to be clear, I am NOT endorsing video piracy in any way. This blog is simply looking at an existing trend from a journalistic perspective. Video piracy (or any kind of digital piracy) is illegal and should not be attempted by anyone reading my blogs. Author Jonathan LanePosted on January 2, 2019 January 2, 2019 Categories Editorials, ST: Discovery ReviewsTags All Access, CBS, Netflix, Piracy, Short Treks, Star Trek Discovery, Video pirates29 Comments on Are video pirates LOSING INTEREST in CBS’s new SHORT TREKS? 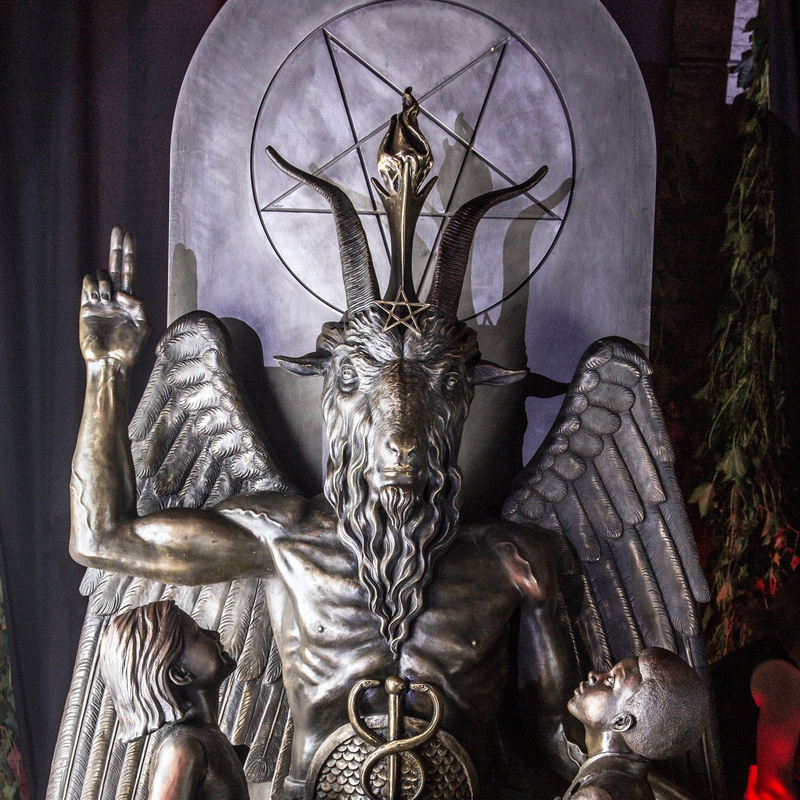 SATAN sues NETFLIX and WARNER BROS. for COPYRIGHT INFRINGEMENT for $150 MILLION! Wow, if that isn’t a click-bait headline, I don’t know what is…but it’s true! Well, technically, Satan isn’t suing anyone…but rather his followers are suing on behalf of the First of the Fallen for illegal use of his likeness. Seriously! Okay, I admit this has nothing to do with Star Trek or fan films, and on its face, this seems like a ridiculous, frivolous lawsuit barely worthy of anyone’s attention. It doesn’t even have a Tardigrade! But the further I followed this lawsuit down the rabbit hole (not all the way down—I don’t really want to go there), the more more intriguing it got! This isn’t as frivolous as you might think, folks. Personally, I find copyright law fascinating, and when I discover a juicy case like this one, I just can’t help but cover it. So if you don’t mind indulging me diverting slightly off course from fan films for a short bit, I’d like to tell you a little about THE SATANIC TEMPLE of Salem, Massachusetts and why these Satanists are accusing two multi-billion dollar corporations of stealing their intellectual property (and their deity) and irreparably harming them to the tune of $150 million! 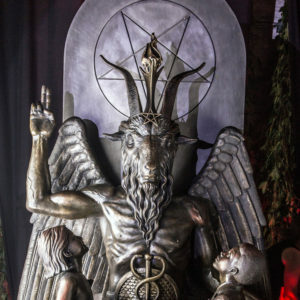 Author Jonathan LanePosted on November 17, 2018 November 17, 2018 Categories NewsTags Baphomet, Netflix, Sabrina, Satan, The Chilling Adventures of Sabrina, The Satanic Temple, TST, Warner Brothers25 Comments on SATAN sues NETFLIX and WARNER BROS. for COPYRIGHT INFRINGEMENT for $150 MILLION! DANGER, WILL ROBINSON! LOST IN SPOILERS! In Part 1, I looked at some of the striking similarities between the two franchises LOST IN SPACE and STAR TREK. And then I shared how my seven-year-old son and I absolutely LOVED the first season of the new Netflix reboot of Lost in Space, while I personally have been mostly disappointed with the new Star Trek: Discovery on CBS All Access (which I don’t let my son watch). Yesterday, I provided an overview of why Jayden and I enjoyed LiS so much. It made us cheer. We rooted for the characters and wanted to see them get out of trouble and win. On the other hand, during the first season of Star Trek: Discovery, I found myself caring very little about any of the crew or nearly all of the other characters on that show. Like Star Trek, LOST IN SPACE recently returned to television after a long absence with a new series…available only through a paid subscription service. 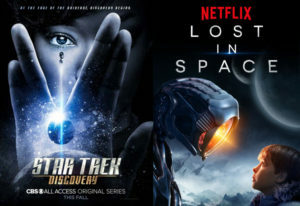 Both shows are “darker” than their original versions, very expensive to make (about $8-$8.5 million per episode), and both are produced entirely in Canada (Star Trek: Discovery in Toronto and Lost in Space in British Columbia). Both series debuted to very strong viewership numbers. When the first two episodes of Discovery premiered on the CBS network, 9.6 million people watched. When LiS debuted on Netflix, Nielsen estimated that 6 million people watched it in the first three days alone and that 1.2 million binge-watched all ten episodes during that time. More viewers—such as myself and my 7-year-old son Jayden, watched LiS several weeks later over the course of many nights. While it’s not known how many people are watching Discovery (CBS keeps those numbers locked up tighter than the gold in Fort Knox! ), estimates are that about 300,000-500,000 subscribers view Discovery on All Access with more watching on Space TV in Canada and on Netflix in other countries around the world. And despite mixed reviews from both critics and fans, both series have now been renewed for a second season. So those are their main similarities. But what about their differences? And what is it about those differences that leaves me so much MORE enthusiastic about the new Lost in Space than I am about Star Trek: Discovery?